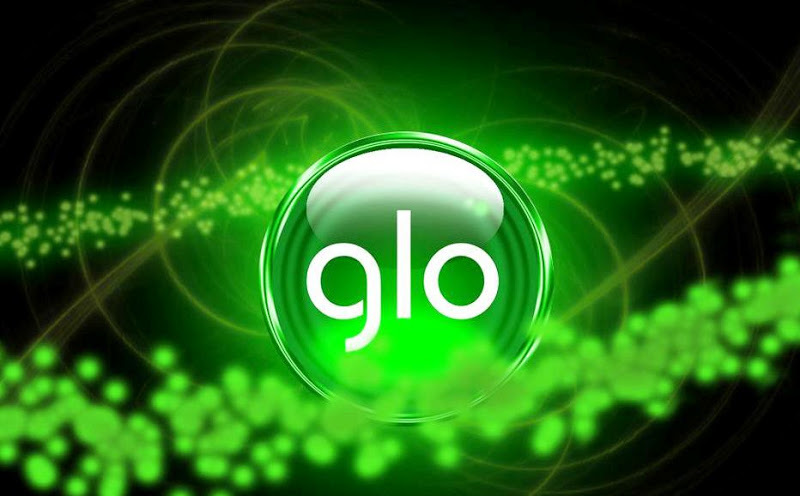 So you want to stop Glo from dipping their hands into your pocket and making you pay for a service you're not sure you want to continue using. You don't want your Glo data bundle to be renewed automatically. Here is the way out. Voila! Your Glo data bundle plan will not automatically renew, after it expires. Its quite easy to <a href="http://www.mavislibrary.com/2017/05/cancel-glo-data-auto-renewal.html> cancel glo data plan renewal.</a> Just send CANCEL in capital to 127. That's all.